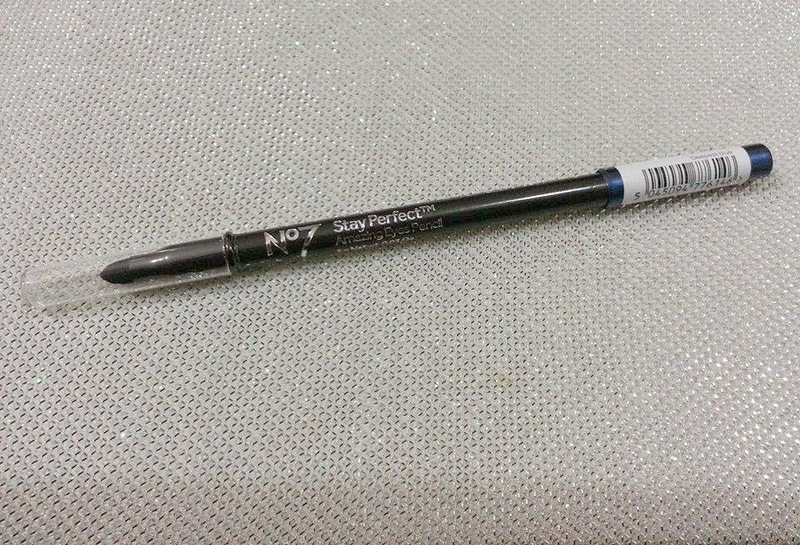 Company/Brand Claim: No 7 Stay Perfect Amazing Eyes Pencil is a long wearing and silky smooth pencil for amazing color and definition. Result: It looks like a professionally designed pencil with a smudger at the end and exact color cap. Feels slightly dry and rough when applying and has a metallic finish. 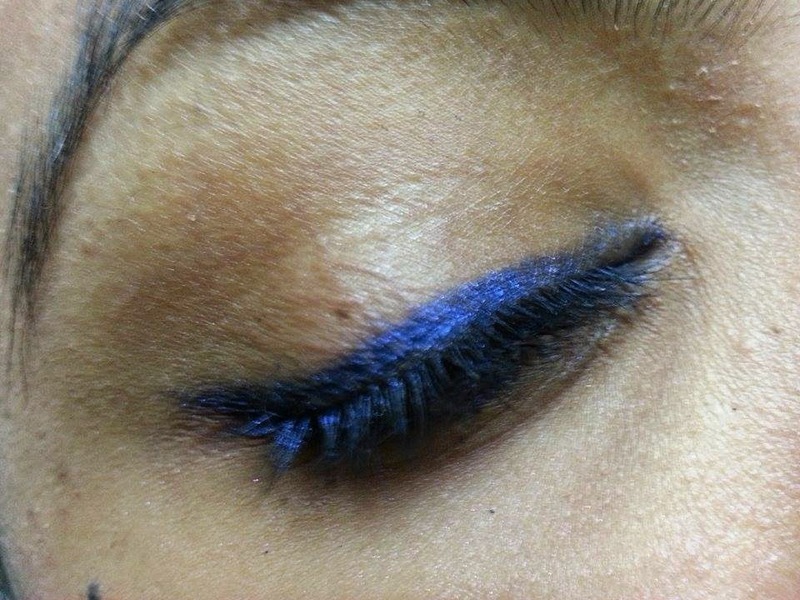 The color is a glamorous electric blue, which I fell for instantly. 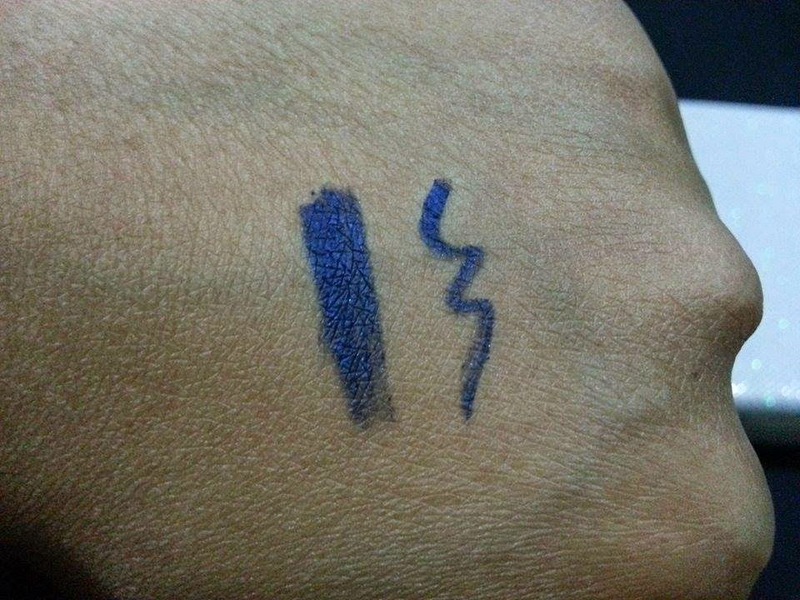 I wear it like a regular eye pencil on the upper and lower lash line. I was very excited about this pencil when I bought it because of the reputation Boots holds and the color just mesmerized me, so I had to get it. Packaging wise the pencil looks beautiful and very high end. My excitement went down the drain when I used it for the first time. 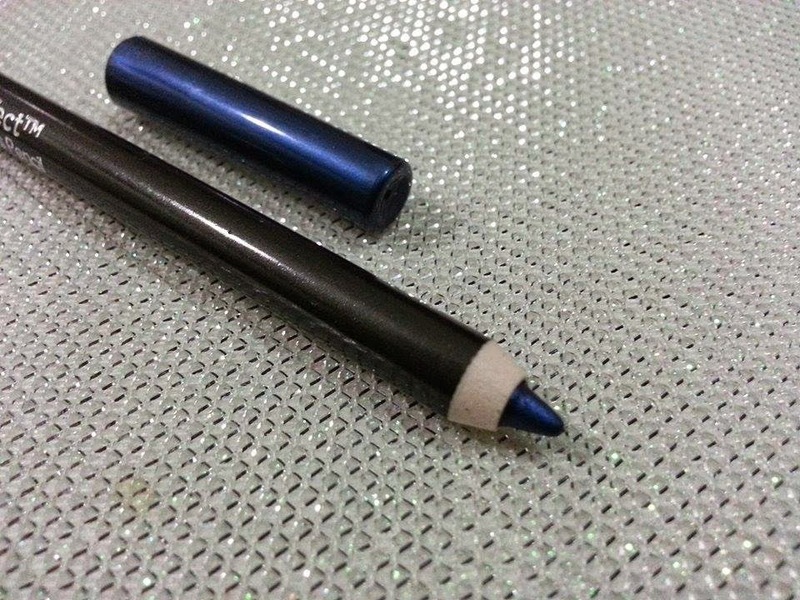 The tip runs out very quickly and the texture is dry and feels rough on the eyes. The color itself is gorgeous but the payoff is a total miss because you need to press the pencil hard against the eye to get what you see in the pictures below. 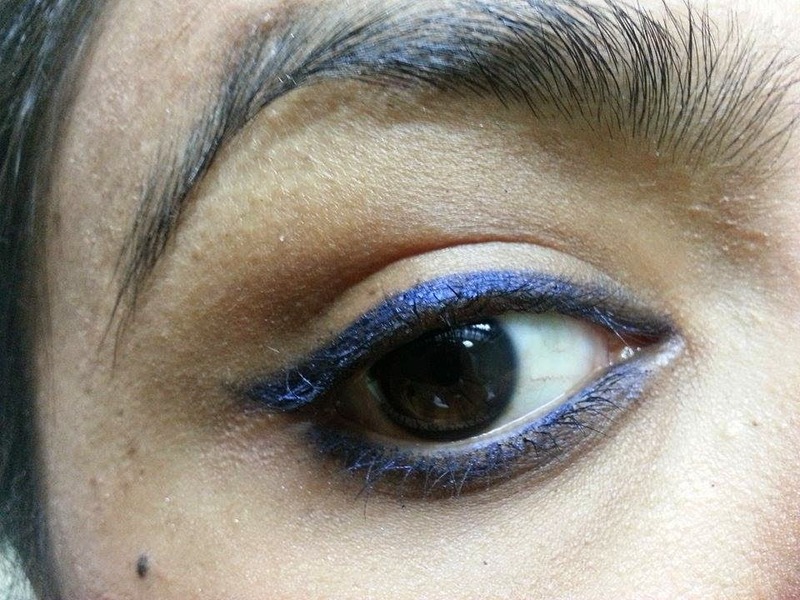 It transferred onto my lashes replicating a blue mascara look which I liked but it won't get an extra point for that. 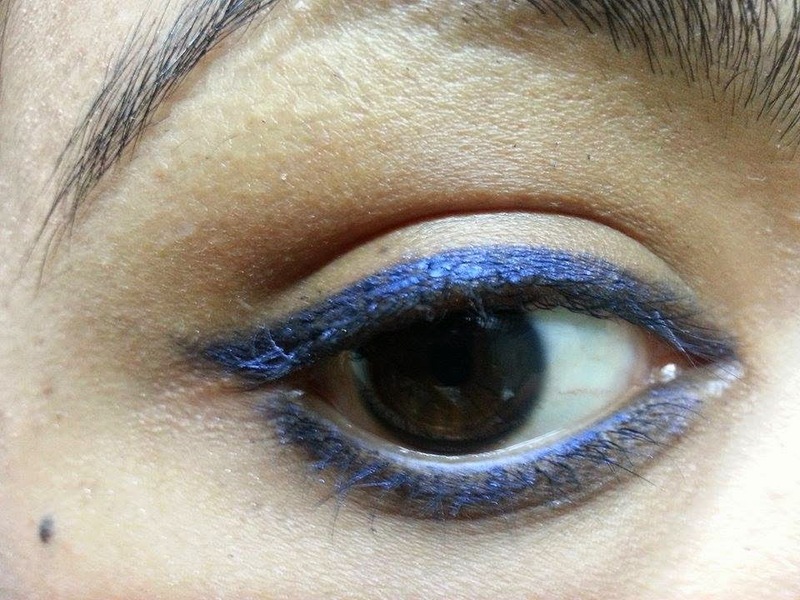 Once the tip lessens, it is almost impossible to apply it in the inner corner of the upper lash line. Sharpening means you'll lose a lot of product which is already an insufficient quantity. It stays on about 2-3 hours before it starts to lighten. It doesn't smear but lightens upon contact with water. 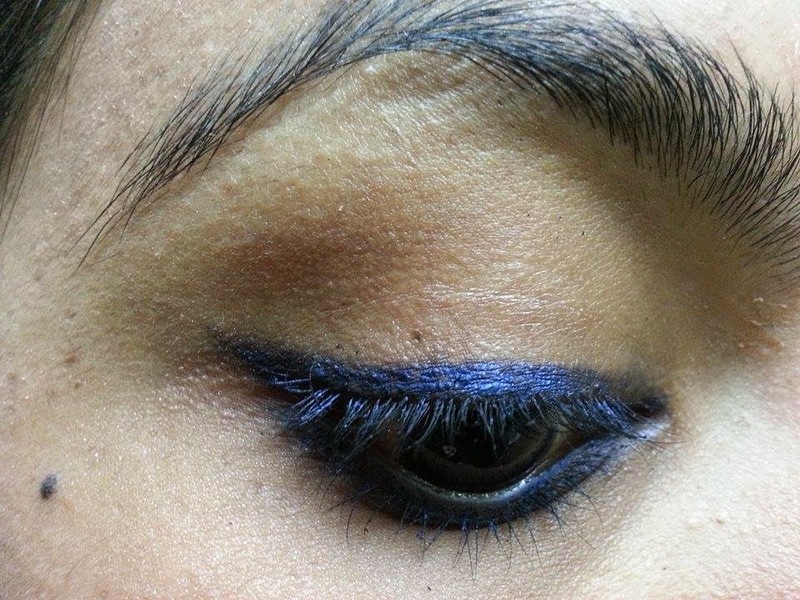 But after the application effort it looks beautiful on the eyes. Cons: The quality is not as good. 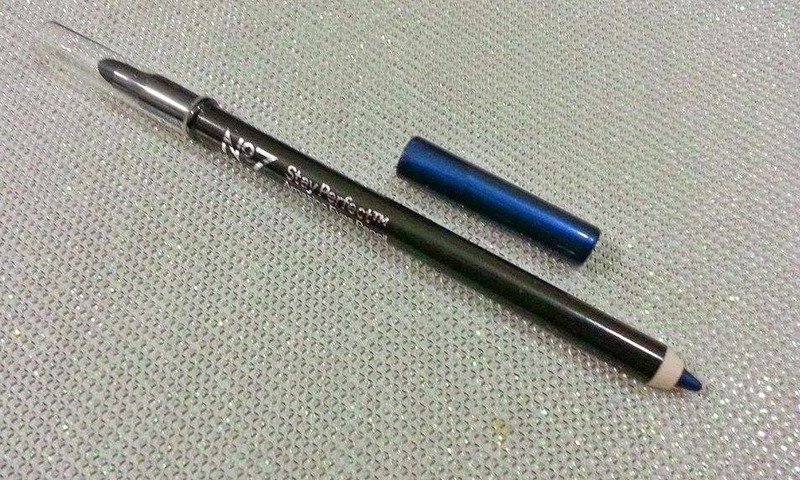 Boots No 7 Stay Perfect Amazing Eyes Pencil comes in 6 deep shades and the pencil contains 1 gram of content. Pakistan: Boots has launched a pharmacy in Islamabad but I'm not sure if they have it. Conclusion: It is very sad when you expect so much from a makeup product and the results are just the opposite. It's a waste of money to be honest. Recommended? No. Dang it looks so pretty but with that staying power i wont try to buy it... Thanks for the honest review! Yup. I had high hopes. How shameful that it did not work and totally waste of money. Loved your lovely eyes Kiran. Colour is so fab, wish the product have had impressed u too. I love No.7 products. I have some of their stuff. On Christmas they have very good offers and sometimes give out free stuff but usually its not so affordable. They have buy one get one free offers but they're usually for skincare products. And yes, the stuff is expensive. Nope. I so wish it was. Now that is sad! with that price tag they should have made it creamier. Yeh that's the biggest turn off. Sad it didn't work for you. The color is gorgeous though!